Over 80 percent of the adult population in the United States are reported coffee drinkers. The fact that more than four out of five people in the U.S. drink coffee is certainly a sign that it’s loved and cherished by many. 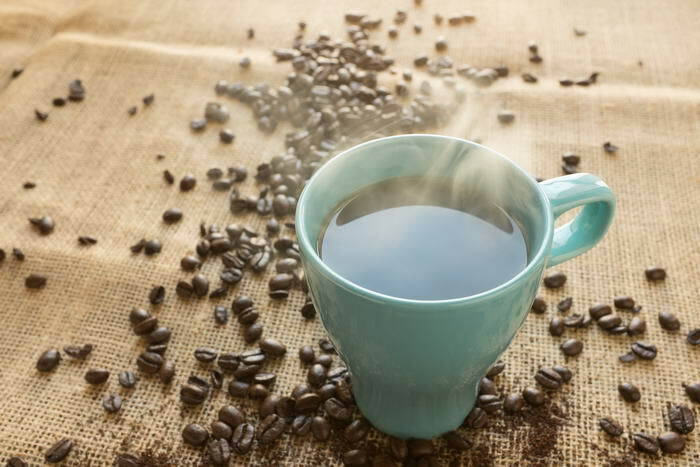 Obviously, we know we love coffee—but why? These are some of the top reasons why we’re obsessed with this hot beverage. There’s no denying that having a cup of coffee in the morning makes it easier to start the day. 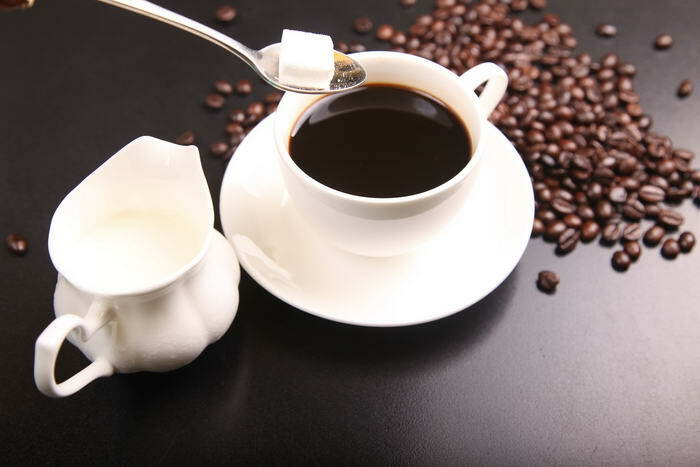 The caffeine content of coffee is responsible for giving the drink its awakening properties. It doesn’t matter if you work on a construction site or the top floor of a skyscraper—coffee is the catalyst to your success. Drinking coffee just feels better than consuming almost any other kind of food or beverage. It does more than just provide our bodies with a wealth of antioxidants. Coffee makes our inner gears turn in ways unachievable by other drinks. Food and drink have traditionally been points of communal sharing throughout history. Coffee is one of the strongest examples of this phenomena. How many times have you struck up a conversation with someone new as you both enjoy a hot cup of coffee on a fall day? Something about coffee brings people together, and makes them want to share the beautiful experience. You can drink coffee with breakfast, lunch, dinner, and dessert without stepping out of line at any point. That’s because coffee pairs well with pretty much everything. Have a cup in the morning with your omelet, then a cup with your cake—for that extra shot of energy to keep you going through the night. No matter the time, it’s the right time for a cup of coffee. There are truly so many types of coffee and methods for brewing it. Even the most seasoned coffee experts would have trouble listing them all. Each variety has its own set of appeals. For people who care about where their food comes from, there’s organic coffee, which is made from the highest quality beans. It’s time to get started on trying new kinds of coffee beans and beverages. As already stated, coffee is one of the best sources for antioxidants. The contents of coffee have been correlated to lowered risk for things like Type-2 Diabetes and Parkinson’s. If drinking coffee can do that too, what’s stopping you from having a cup right now? It’s remarkable that it’s taken this long to get to one of the most delectable aspects of coffee: the taste. There’s just something so unmistakable—and irreplaceable—about the taste of coffee. And that taste can be augmented in so many ways, with a variety of additions—like butter, whipped cream, or salt. 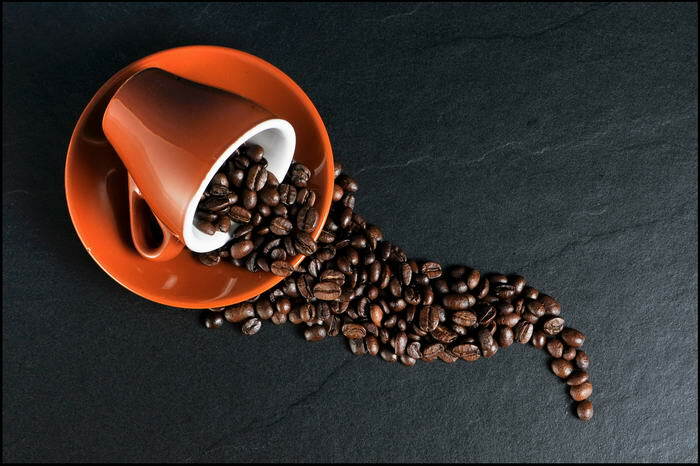 Unfortunately, clunky coffee machines have a tendency to burn coffee, making it unpalatable, which is why some prefer organic coffee from liquid coffee capsules. These nifty capsules cherish the delicate flavors of the coffee – and you don’t even need a machine to brew your cup! The coffee aroma is certainly tied in with the taste. However, it still deserves its own unique place on this list. The smell of coffee awakens the senses like nothing else. It lets the rest of you know that something delicious and warming is about to come. And that reward lives up to the aromatic nodes. The things we’re most passionate about are the things that shape our society. Is it too strong to say that coffee has created its own culture? Absolutely not. The culture surrounding coffee alone has spread across the world and unites people under one sensation. Is this not the ultimate reason for loving something? Coffee brings joy to countless people around the world every day. The fact that it makes us smile, and brings us closer together, is the perfect excuse for loving it. Coffee is an amazing thing. It truly has qualities that make it a beloved beverage by people across the globe.